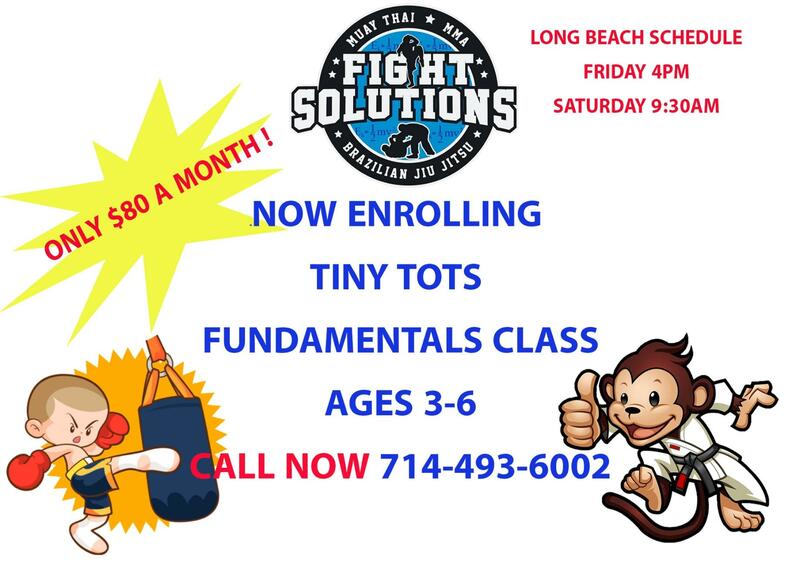 One of our most popular areas of instruction at Fight Solutions HQ is our Mixed Martial Arts program. Learn practical and highly effective standing and ground skills with an experienced professional instructor. MMA at Fight Solutions HQ offers a fighter’s workout with a combination of light and medium contact workouts drills and sparring.